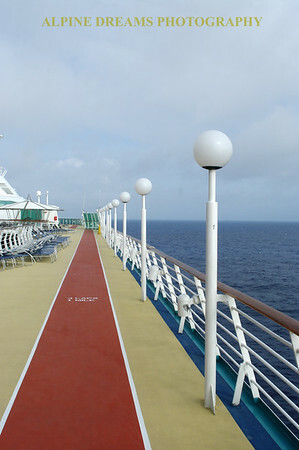 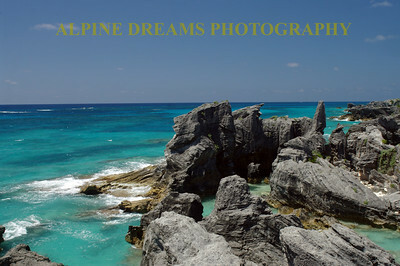 A Photo Gallery captured while visiting Bermuda for the third time in May of 2015. 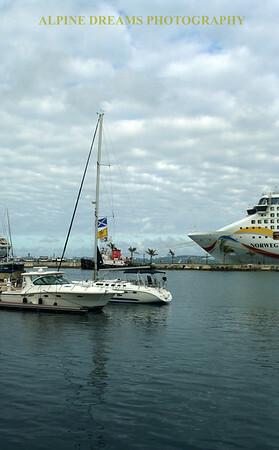 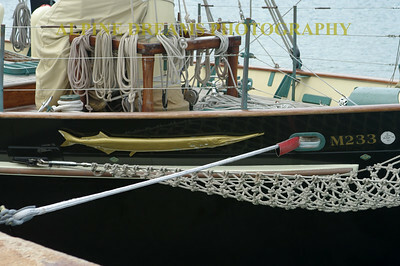 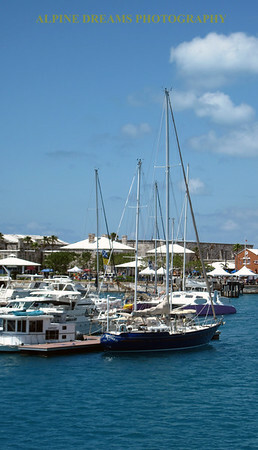 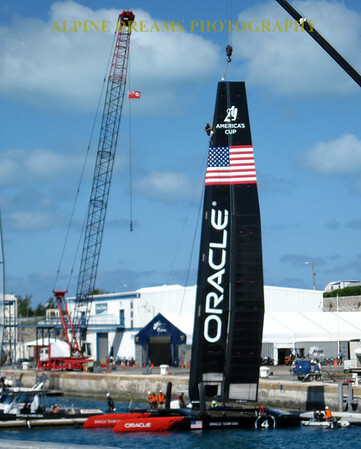 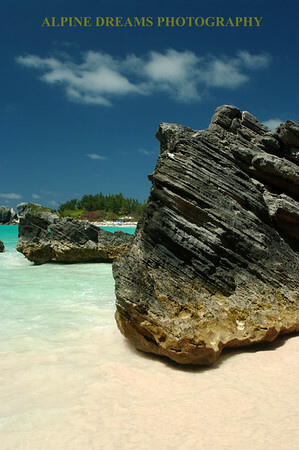 I have had the privilege to visit Bermuda several times. 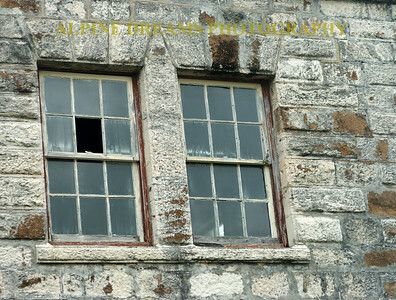 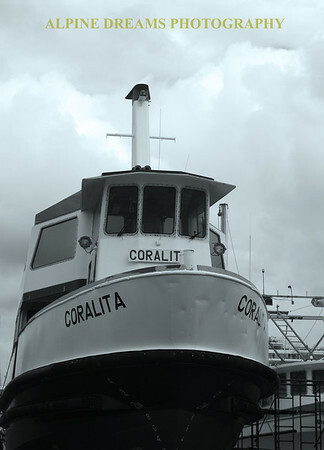 Each time I have been there I see new things to shoot, old things to shoot in a new way or a different light or time of day. 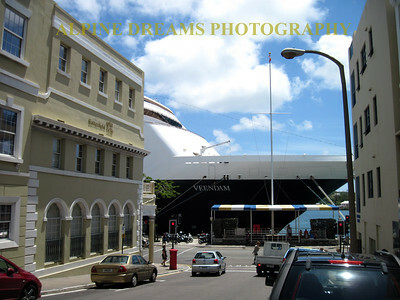 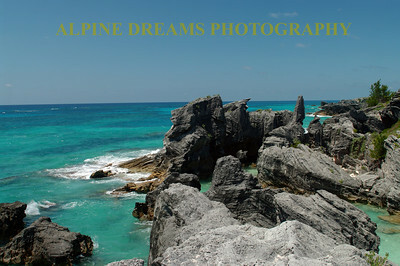 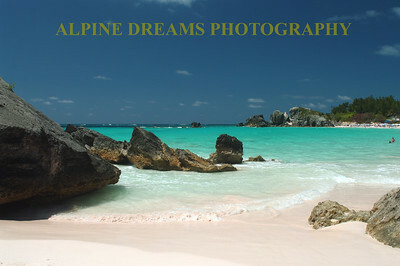 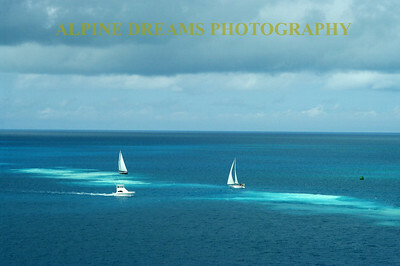 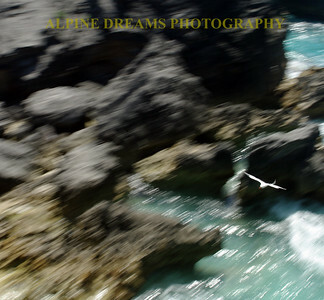 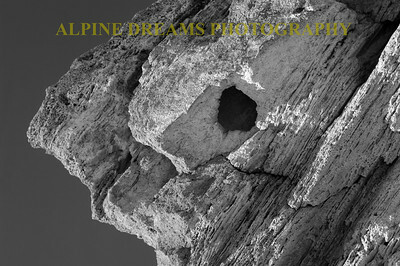 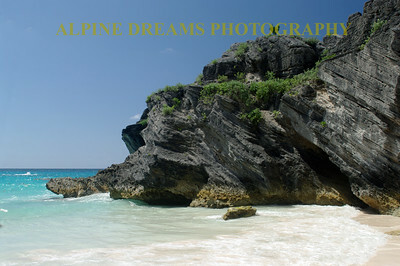 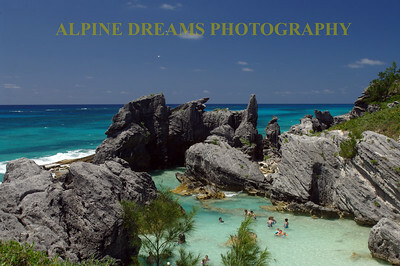 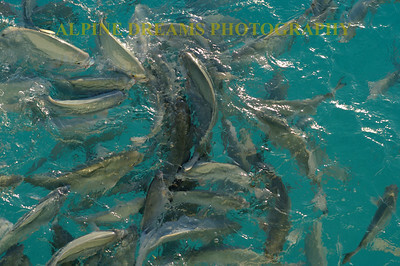 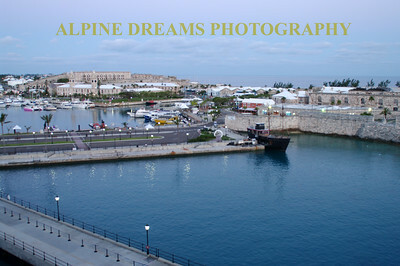 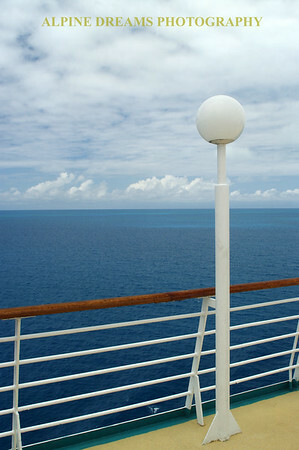 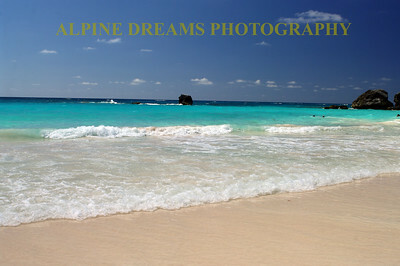 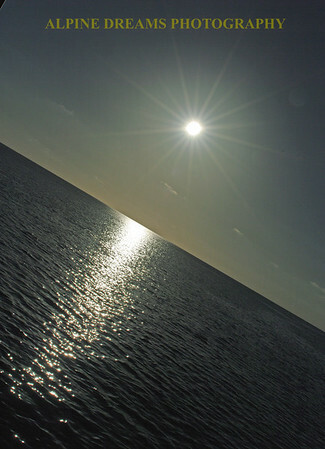 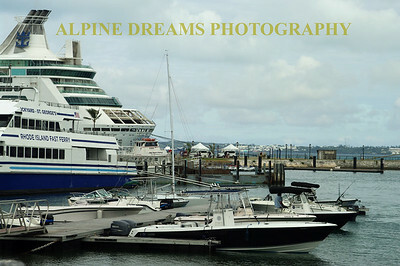 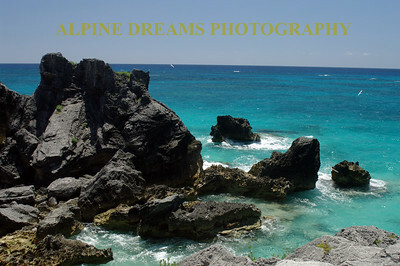 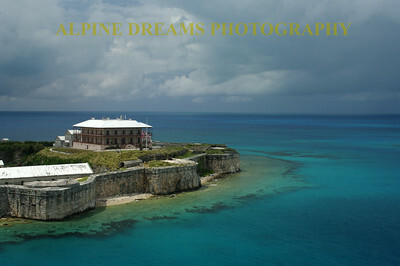 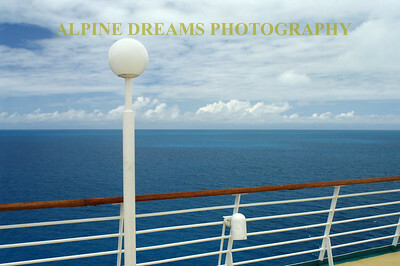 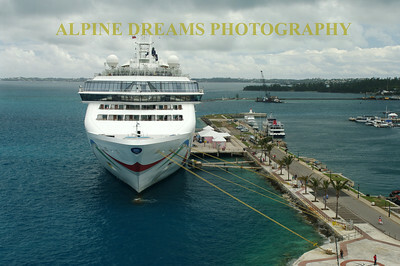 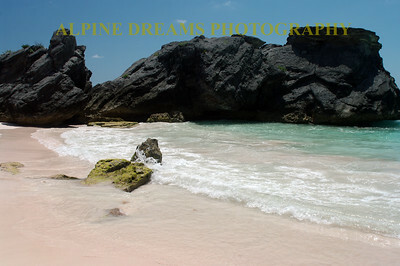 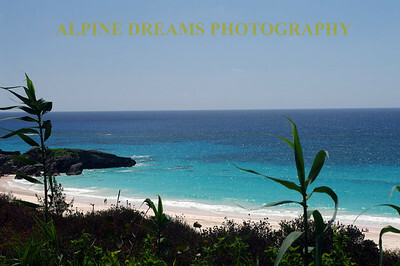 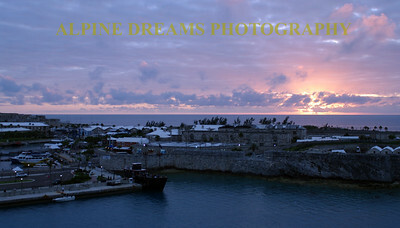 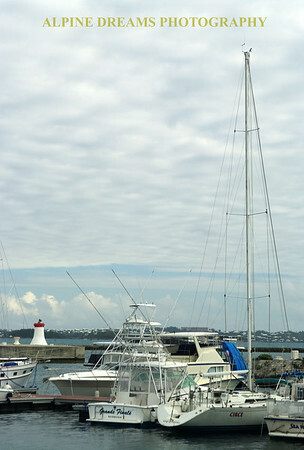 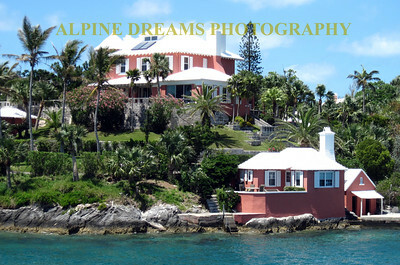 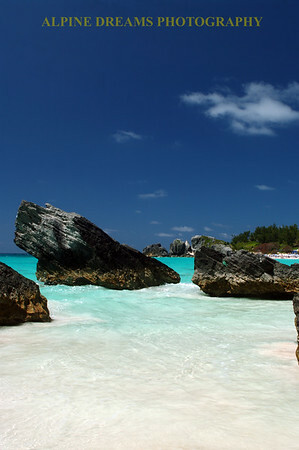 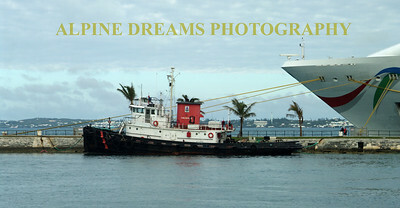 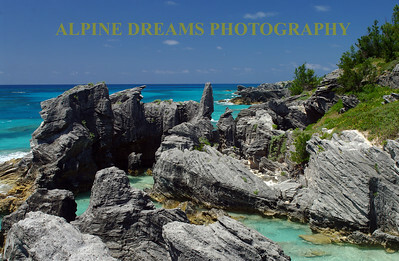 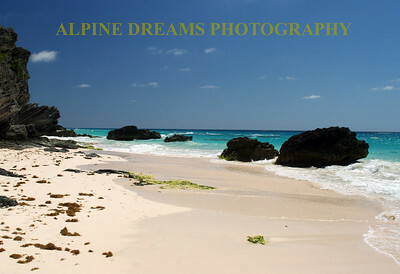 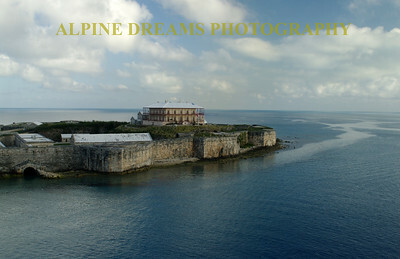 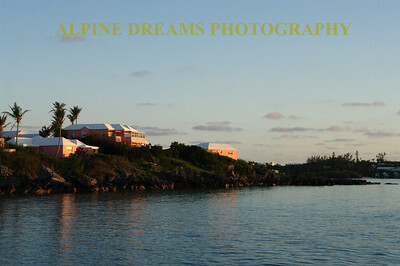 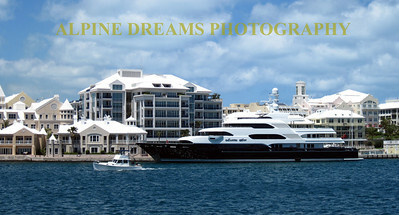 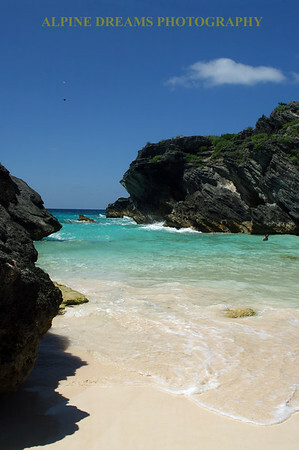 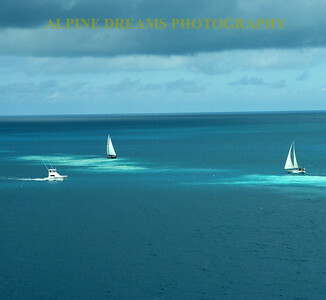 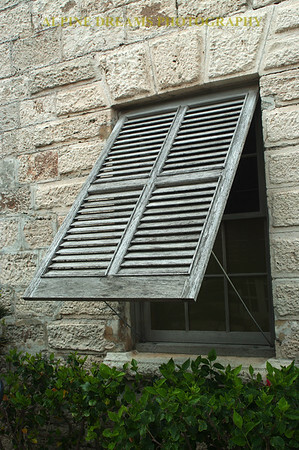 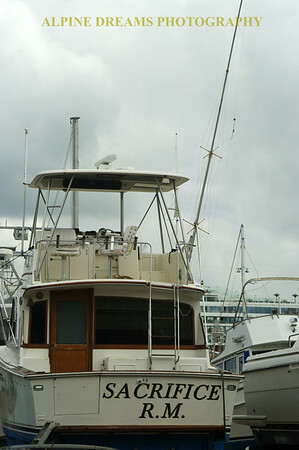 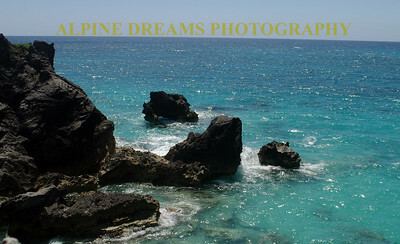 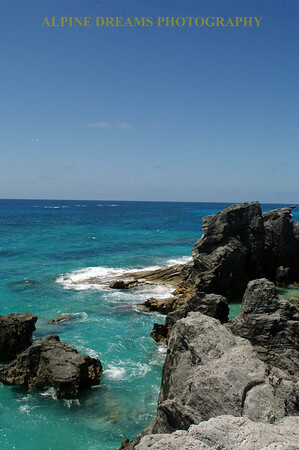 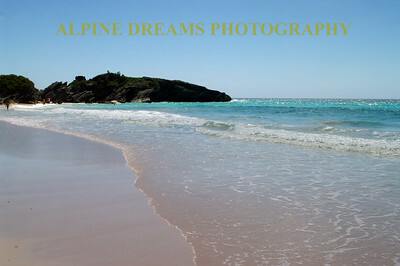 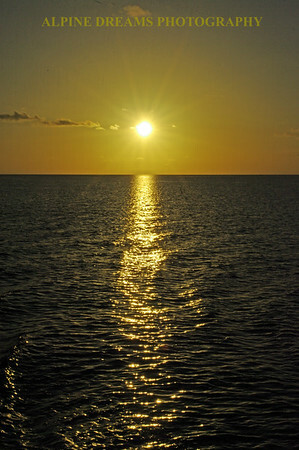 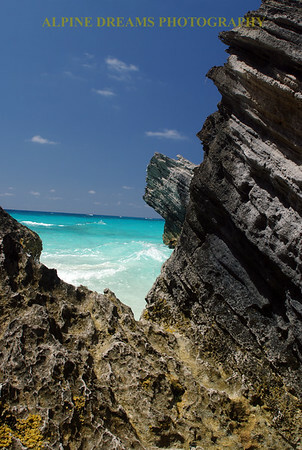 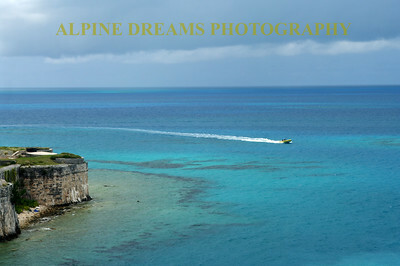 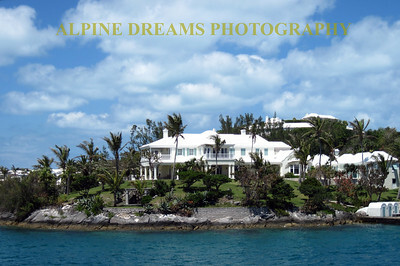 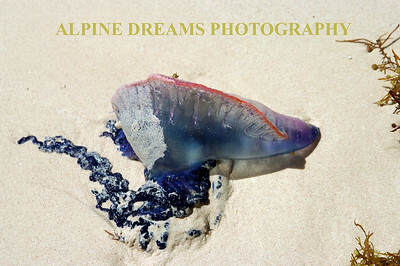 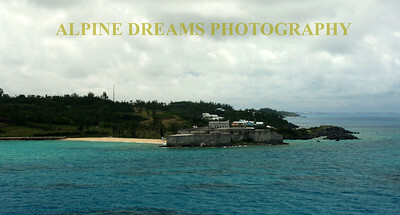 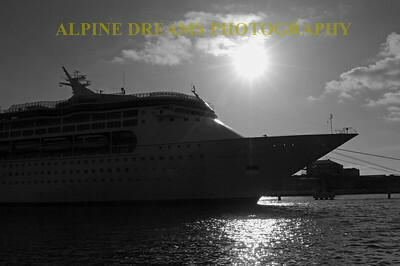 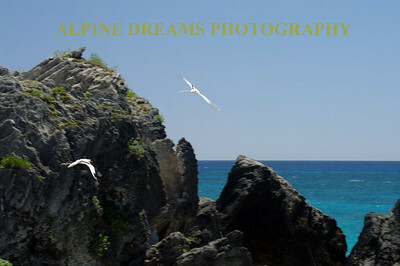 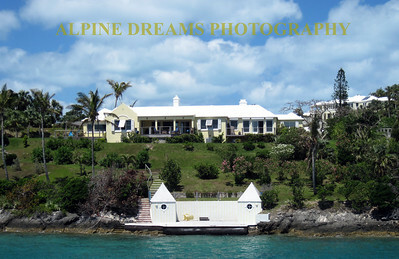 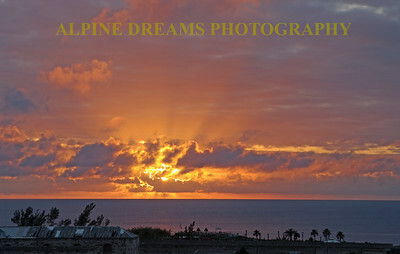 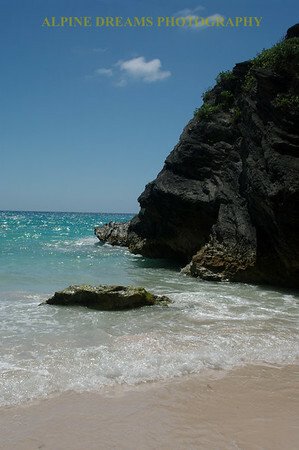 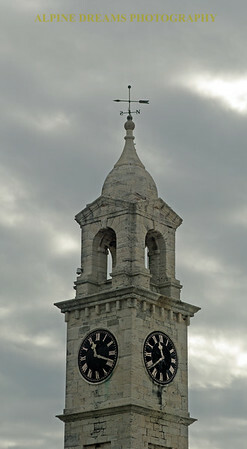 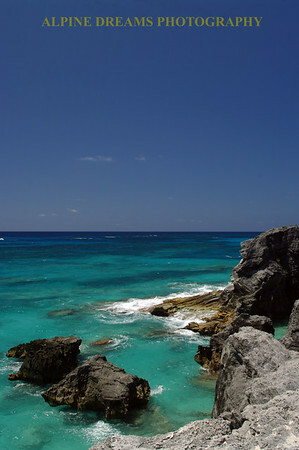 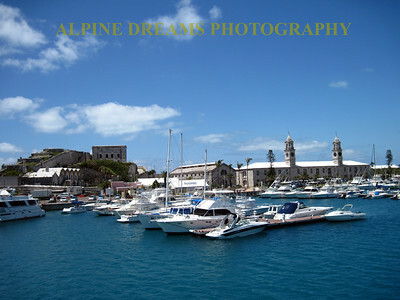 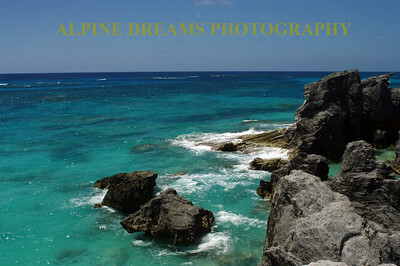 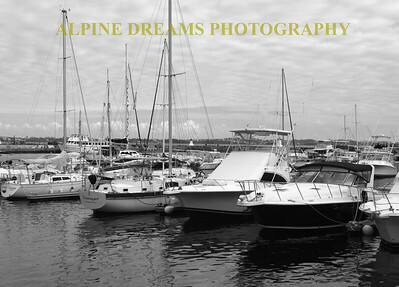 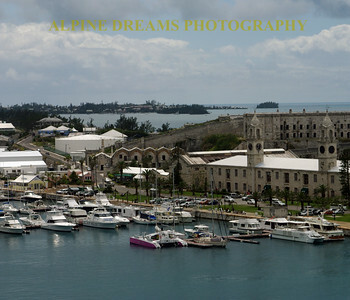 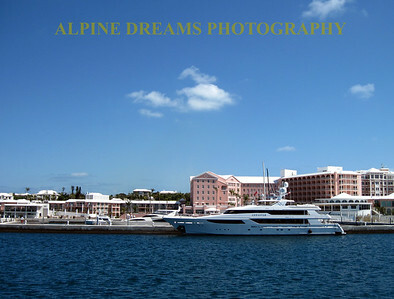 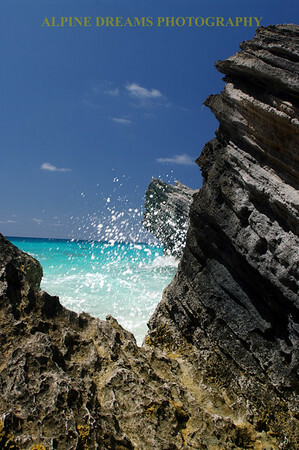 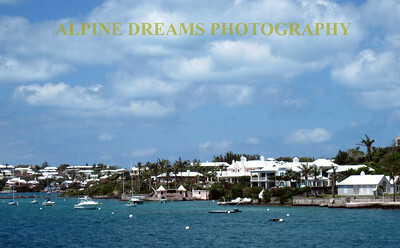 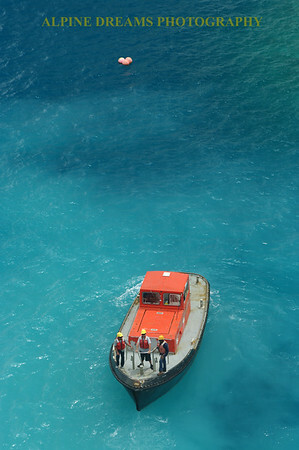 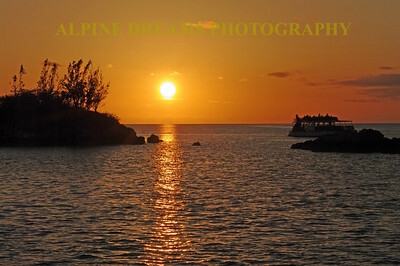 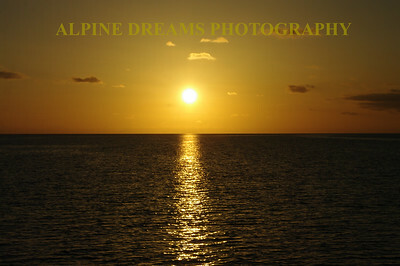 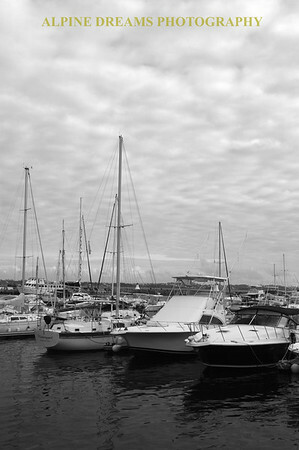 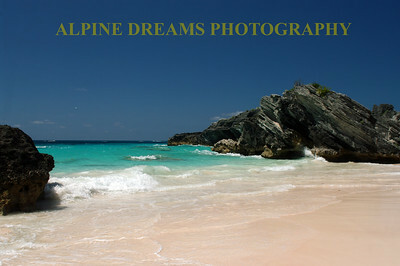 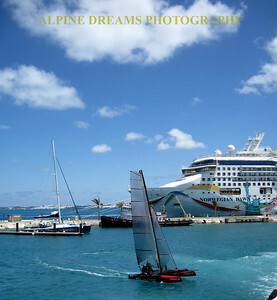 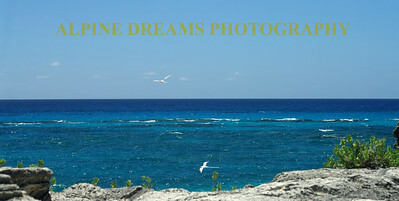 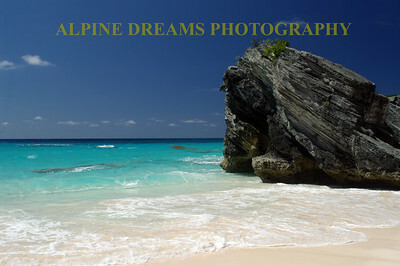 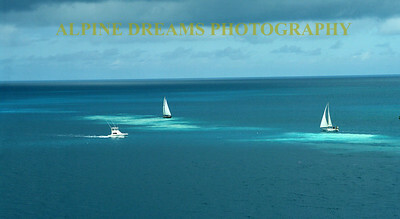 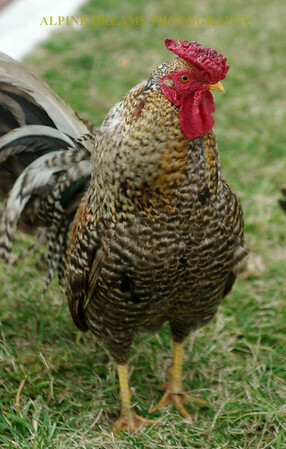 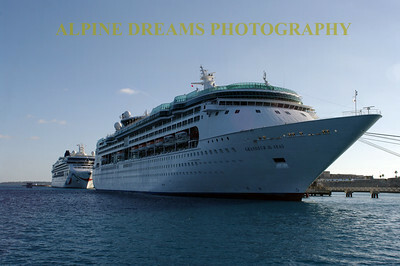 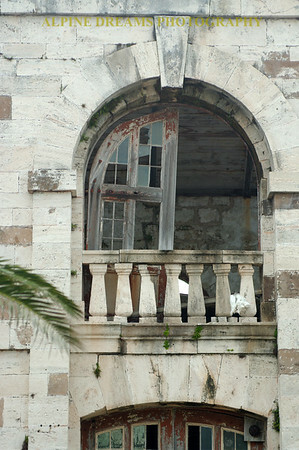 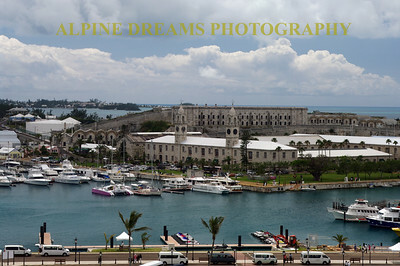 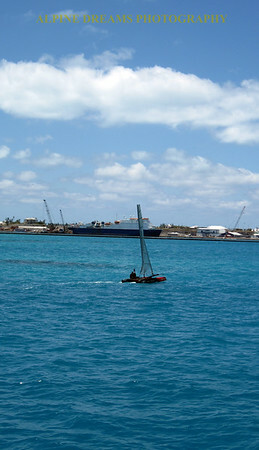 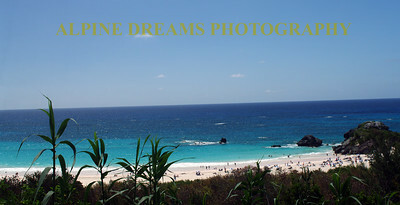 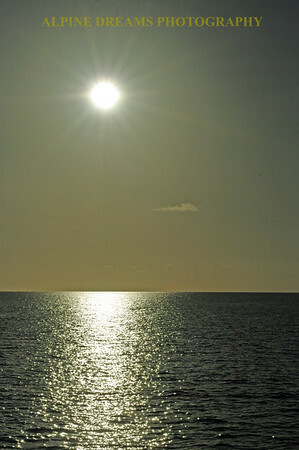 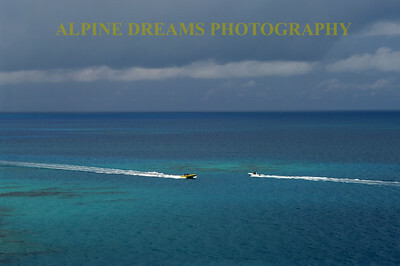 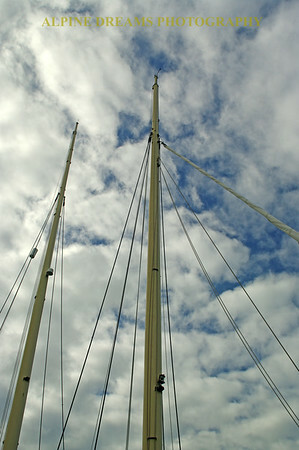 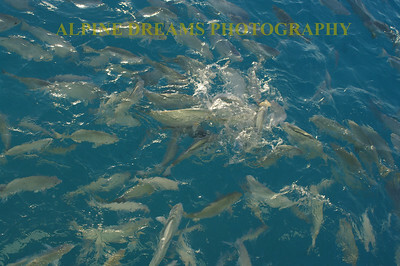 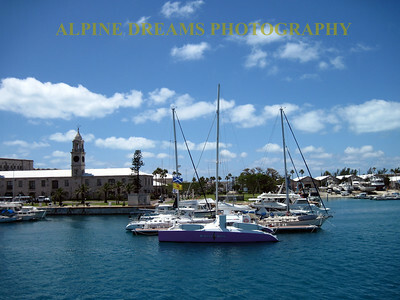 PLEASE check out the other BERMUDA Galleries to see even more views of this Heavenly Island. 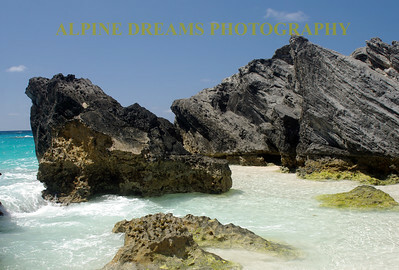 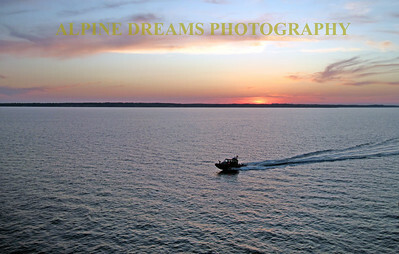 Truly a Photographers Dream. 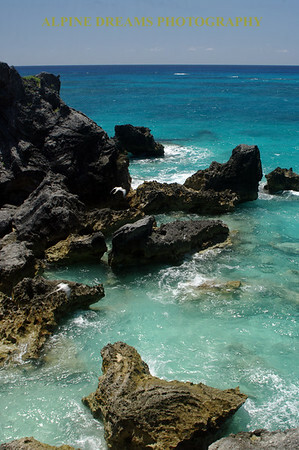 If I am not skiing I would not mind being here.